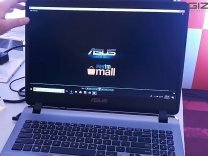 The ASUS Vivobook Max 90NB0E81-M10090 runs on Windows 10 Home Edition. The laptop features a 15.6 inch,HD LED backlit ,1366 x 768 pixel and is powered by a Intel Celeron N3350 Processor Core i5 7th Gen,1.10 GHz with Burst frequency of 2.4 GHz processor. To enhance multi-tasking and fast speed, the company has offered a 4 GB RAM. 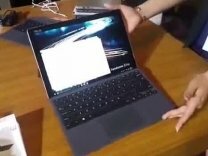 Talking about the storage, the laptop uses a 500 GB storage.There is a Bluetooth,Wi-Fi,DVD Writer,Full HD Screen and more.The laptop has a 3 cell battery that will give enough battery life to the users.